Himachal Pradesh High Court issued directions to the State government regarding care and treatment of Students with disabilities. The court on its own motion had taken up this issue, after taking cognizance of a letter highlighting the difficulties faced by three blind and deaf students in the educational institutions either run by the State of Himachal Pradesh or by H.P. Council of Child Welfare. 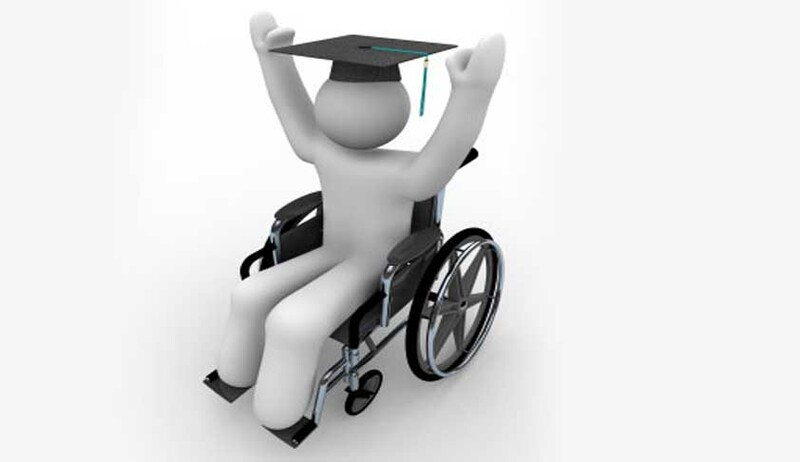 After studying the plight of the disabled children/adult who are not provided with adequate educational facilities as envisaged under Persons with Disabilities Act, (Equal Opportunities, Protection of Rights and Full Participation) Act, 1995, the court gave various guidelines to the HP government. Accordingly the courted ordered the state “to create posts for teachers within a period of three months and to complete the selection process within a period of six months from the day of the order.”. Noticing the lack of facilities to the blind and deaf candidates the respondent state, is also asked to provide facilities like screen readers, screen magnifiers, speech recognition software, Text-to-speech (TTS) software, optical character recognition (OCR) software, large monitors, hand held magnifiers and standalone reading machines.